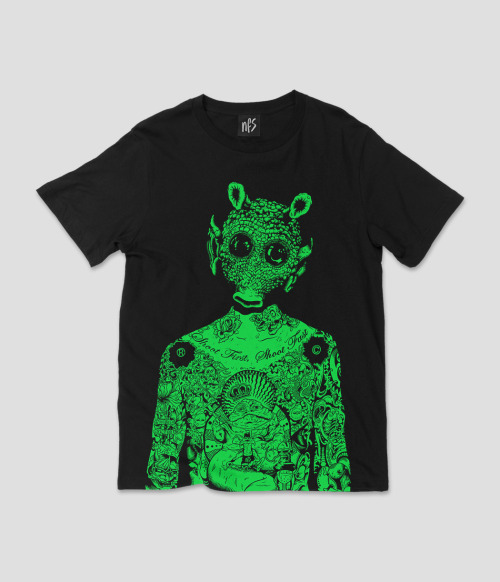 Greedo tee now online for £19.99 #maythe4thbewithyou. We’ve also... – No Fit State Co. // NFS Co.
Greedo tee now online for £19.99 #maythe4thbewithyou. We’ve also reduced pretty much everything in our bank holiday sale (ends tomorrow morning).